Every summer, Filipinos flock to a summer resort for fun and escape under the heat of the sun. 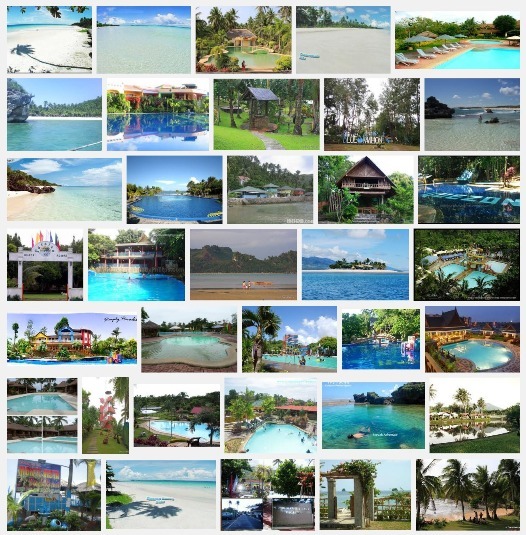 For that leisure venue, our family has a large list of beaches, summer leisure places and tourist spots in the Philippines to present to our site visitors. If you came here and like our list below, please don't forget to return the favor by liking us on Facebook, following us in Twitter, add us in Google + or simply share to your friends. If you have something to contribute to our list below, please don't hesitate to do so. That is if happen to love a nice place for leisure somewhere, send us a note or request and invite our family for a free accommodation and we'd be glad to have it listed on our index. Our family, the 3 of us, Ana, TJ and Sam (including Lolo and Lola) promise to grow this list as time pass by so keep on checking, otherwise. We will even be shooting our own video of your nice place and have it featured as a blog review which many Pinoys visit. Photos of our escapade to your place will also get featured in our official Facebook Page (soon). Now, ain't that a nice compliment to agree upon? Clicking Blue links will lead you to our full list collection. Clicking Green links will lead to specific list as posted in the title. You can click on the green links below or click on an image to be taken to the specific page where you can a large list of other resorts in that particular area or topic. 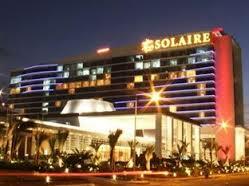 Solaire - A hotel and casino resort near Mall of Asia grounds in Macapagal in one mega entertainment city. There's absolutely nothing else to want when you visit this luxurious enchanted leisure themed paradise. Bulacan - A popular nearby destination for summer swimming pool fun for both private and public venues. See our large list of choices for accommodation this year. We promise to update this page and add more as new ones get developed. 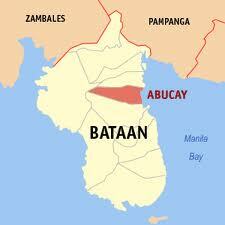 Bataan - Site of the death march in pre-war, Bataan had a coastline rich in beautiful beaches as well as private and public pools. Bathe this summer by choosing from our list of differently unique themed paradise under the sun. Quezon - This province is an absolute must if you want nature tripping type of resort adventure away from Manila. Long drive trip with awesome view of the lush green forest in the South awaits visitors, lakwatseros and byaheros alike. Cebu - Cebu seas and pools have exceeded what other provinces can bring in the eye of a tourist. Visit nearby coastal beaches or nature trails to natural venues for your summer. It's gonna be an awesome fun-filled heat. 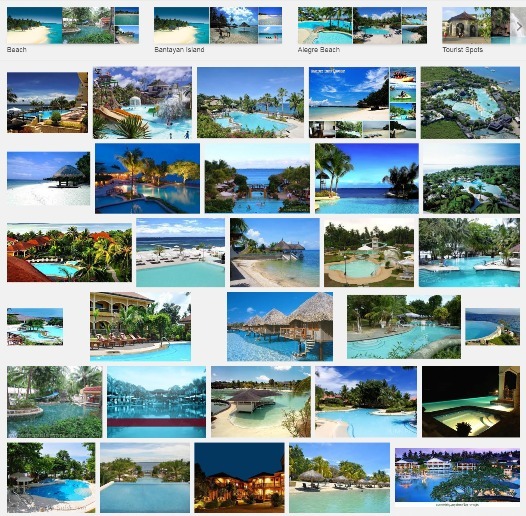 Each individual listing of tourist spot pools and beaches above will have its own landmark directions and map guide so you won't get lost if and should you decide to come over. Full contact details such telephone numbers, mobile numbers, email address, contact person and other reach out details will be revealed to make it easy for you to contact the right person for accommodation, reservation and booking, entrance fee and rates, amenities, dining possibilities and food availability, rules in swimming area and more frequently asked questions you have in mind to make it a world class quality vacation. Imagine sand beaches and shores and pools? Get your stuff ready and prepare for an itinerary for celebration of your event, family or friend reunion, birthdays, debut celebration, christening, beach wedding, stag party, bridal shower and much much more ideas for feast and get together. Should you need to go anywhere far, we have a list of nearby Manila Pools to enjoy. Enjoy your summer! If you would like to use our information, please have the decency to give us credit for this list. We've worked so hard on keeping them unique and personal. Give us a link if you like it. If you don't like it, it's ok not to link to us. We will always understand. Have a nice place? Have it featured in our pages for free. Just invite our family for a free accommodation and we'd be glad to visit your swimming and summer water fun venue for summer leisure and fun. Boy oh boy, we'd even be excited to bring our video camera to shoot a video promotion for your infinity of paradise eden and have it featured in our blog like what we yearly do in Boracay resorts for a dip and spa enjoyment. For now, we would like to stop at this point but our family promise to update all our pages as soon as we experience more. We're all excited to the fast approaching summer 2013. 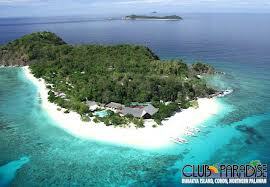 Our goal - Travel Philippines! Our map of all the different swimming pool and beaches all over the Philippines is at stake below. You can check all of them by hovering around each red colored pointing markers/indicators. Apart from all these amazing paradise island places, we strongly recommend that you also go check the biggest live performance and leisure center in the Philippines today, Resorts World Manila.